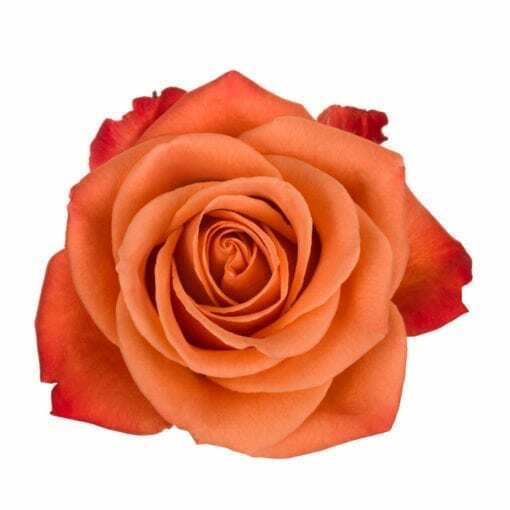 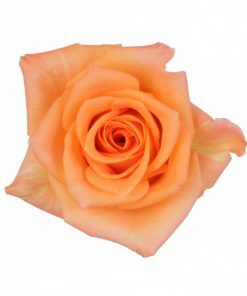 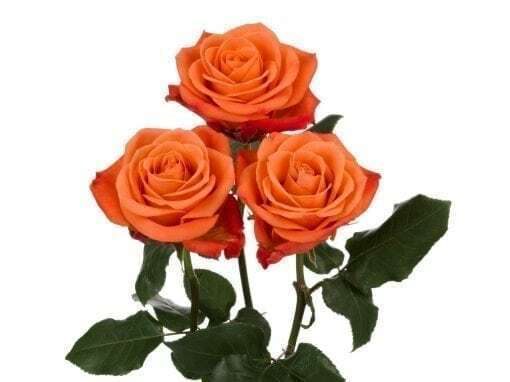 With its warm and vibrant tone, the Rosaprima Orange Crush rose symbolizes desire and enthusiasm. 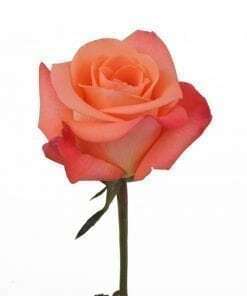 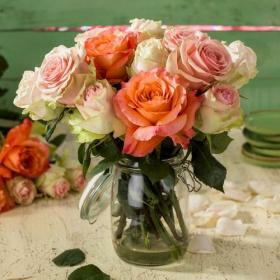 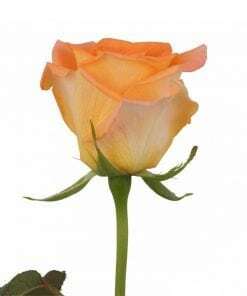 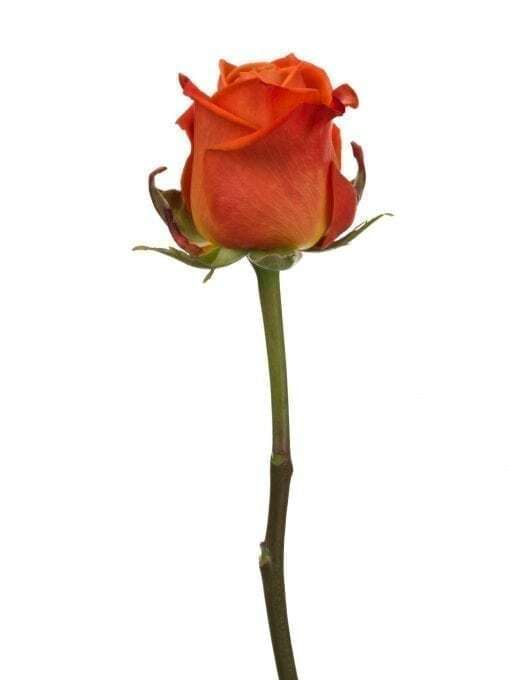 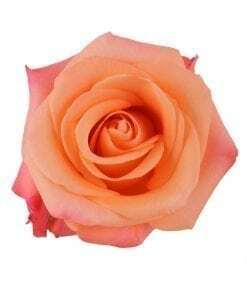 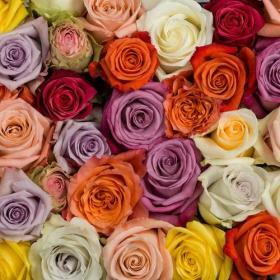 A rose so elegant, it expresses admiration and attraction, with an underlying message of excitement and passion. 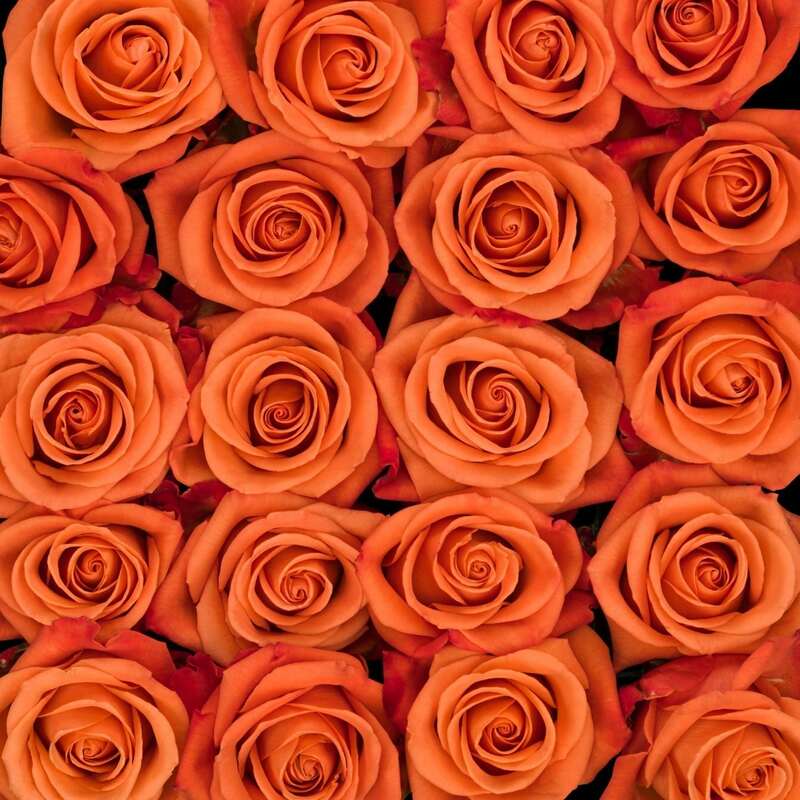 Send some to your crush!